10:00 am to 6:00 pm. For private events and a bit of buff and polish. Q & A Salon is a learning laboratory. The hair salon is an extension of the Blanche Macdonald Hair department. 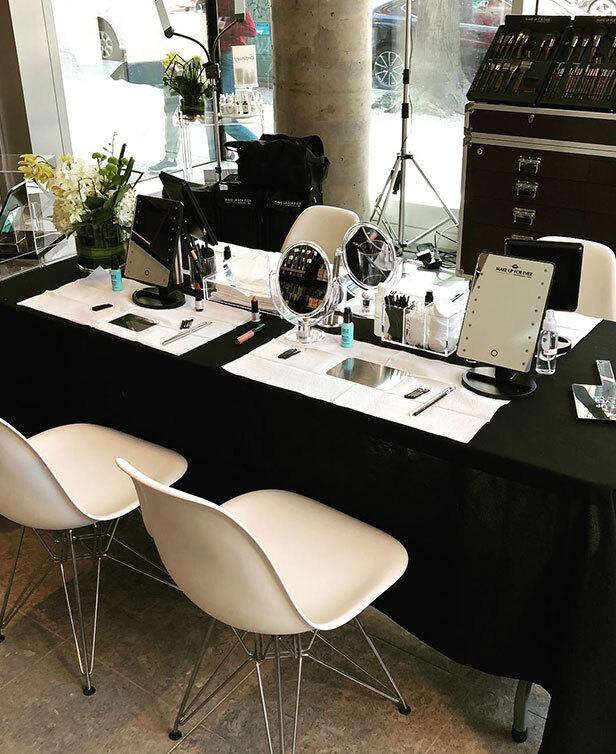 This is a real-life working environment where our Hair students have the opportunity to work directly with clients in assessing and treating their hair needs. 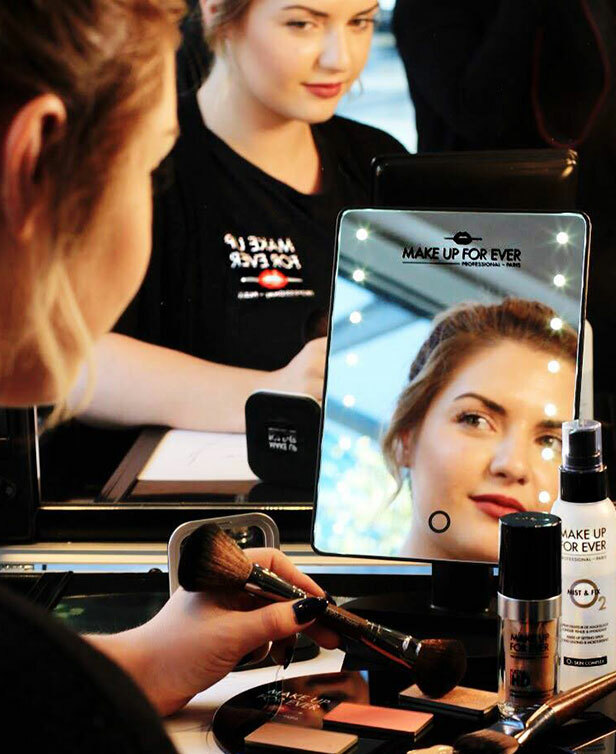 From basic to advanced cuts, colour, chemical and texturizing treatments to blow drys, styling and hair extensions, hair students are able to acquire over a thousand hours of individual practical experience. 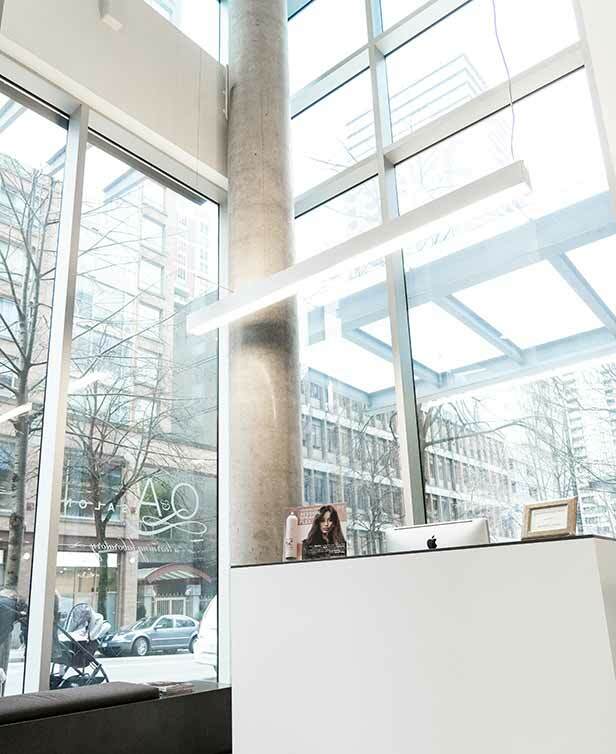 Since this is a working salon, students are able to understand salon operations, develop best practices in building a clientele, and handle client concerns and feedback. 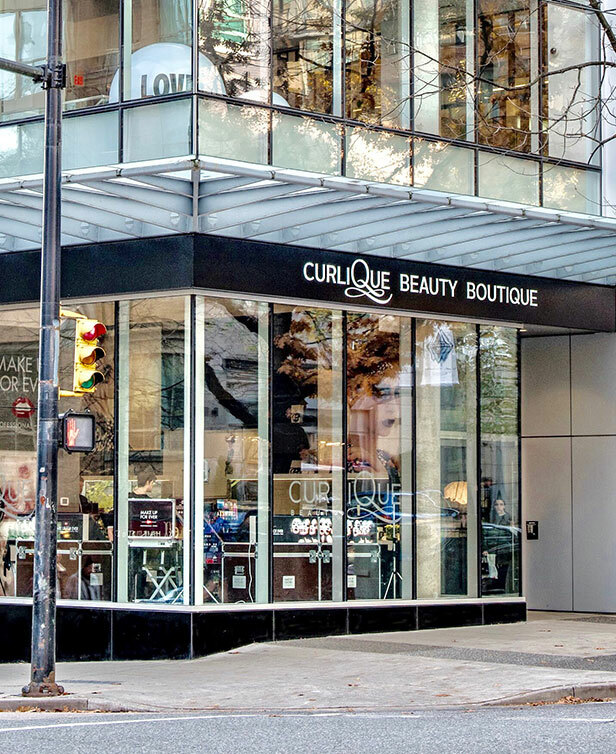 The salon is directly adjacent to Blanche Macdonald’s CurliQue Beauty Boutique retail store. 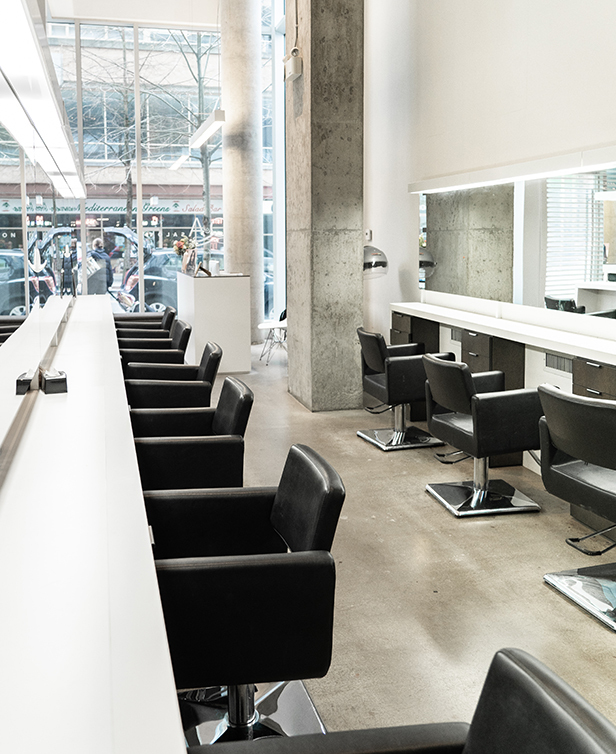 Our hair students are able to welcome each client and provide a professional hair service within the beautiful intimate space of Q&A Salon. 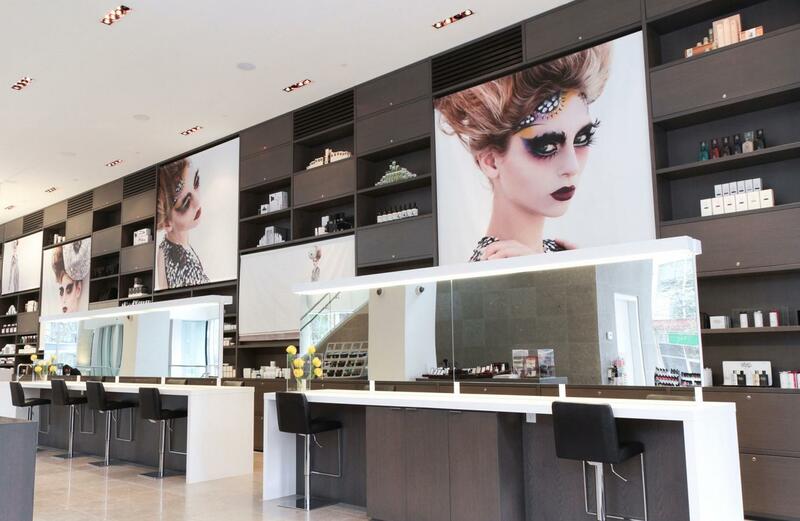 And just a few steps away, our hair students are able to guide their clients into our stunning CurliQue space and provide individual product recommendations for home hair care. 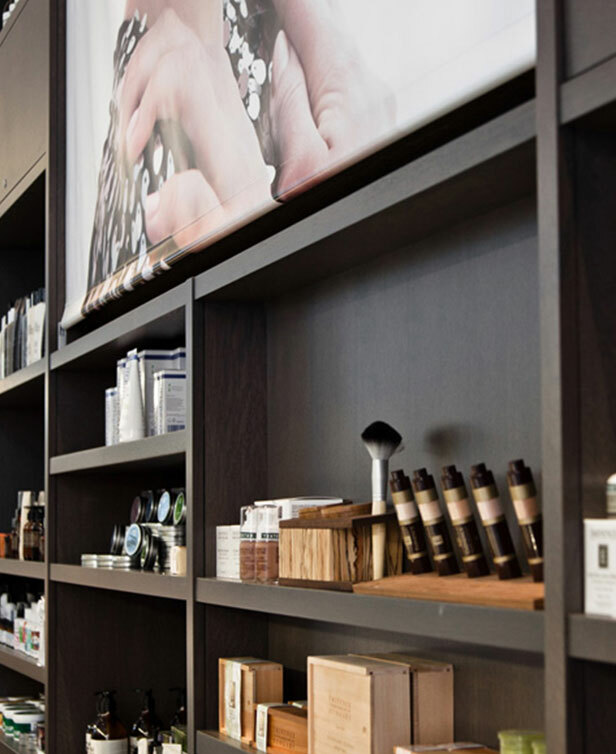 Due to the hundreds of beauty products that the store carries, our hair students have the added benefit of gaining additional product knowledge training from such hair lines as Oribe, Kevin Murphy, Sachajuan and Bumble and Bumble. 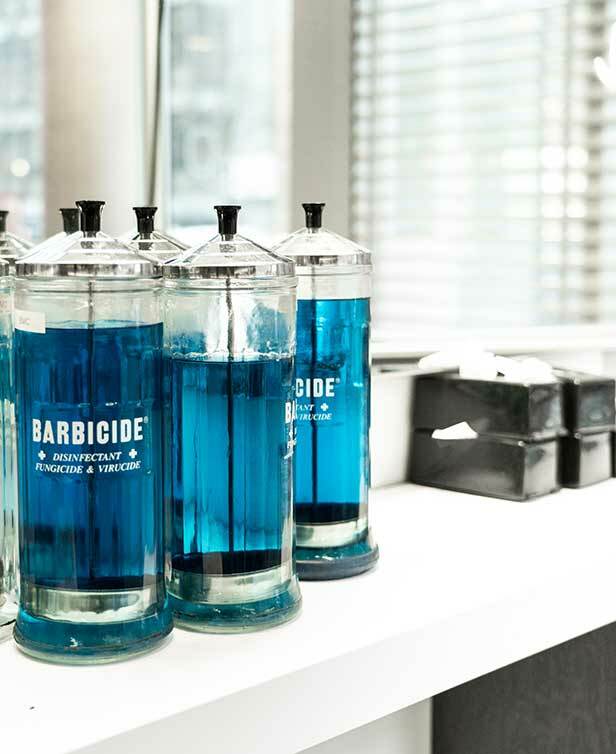 Students often have guest speakers and demos from additional brands like Joico and Goldwell. 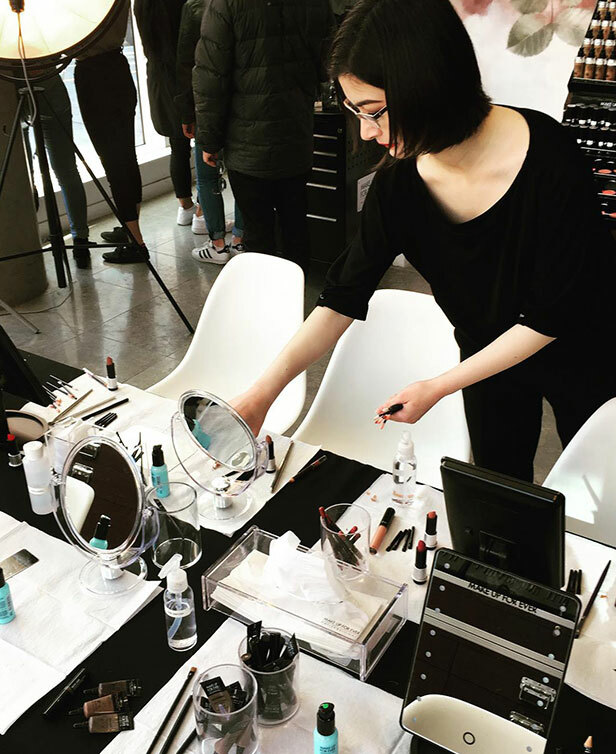 With this extensive product training and professional development, our Hair students have the advantage of learning about many diverse lines and are better able to analyze, treat and recommend products for their clientele.